Historically reaching 98% Christian, Jamaica is today much more religious diverse, with Muslims, Rastafarians, and today around 22% non-religious population. 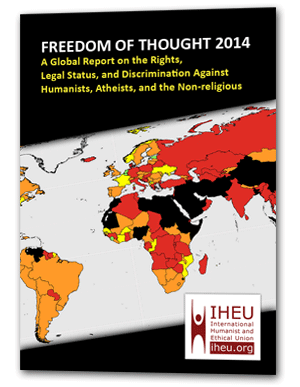 Intrusive sexual restrictions and religious privilege exists, as well as a “blasphemy” restriction under common law. Defamation in Jamaica is defined by the Libel and Slander Act, 1851, the Defamation Act, 1961, and common law. In 2011, House of Representatives approved a further report from a joint select committee on this review, but it does not appear to have been followed through and “blasphemous” libel remains on statute. There is no designated state religion, and people in the country are free to publicly and privately worship in any religion of their choosing, although some African-based religious practices (obeah) are outlawed.